The FINANCIAL -- SINGAPORE, 14 August 2018 — Deloitte launched its new Future of Mobility (FoM) Global Solution Center to develop new solutions and assets for the global mobility ecosystem as it undergoes an unprecedented transformation. 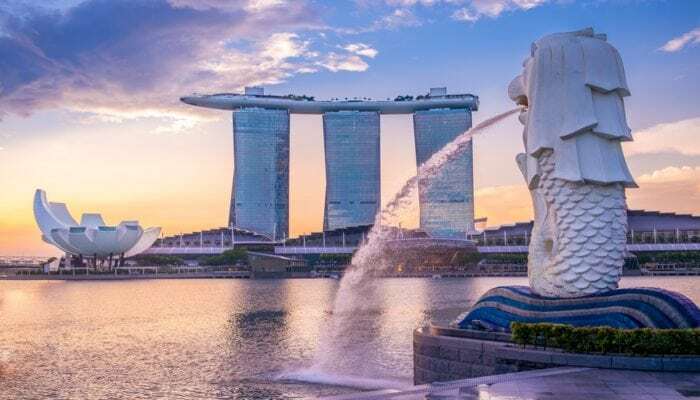 In collaboration with the Singapore Economic Development Board (EDB), Deloitte will invest in the Center over the coming year. A convergence of industry-changing forces—from autonomous vehicle technology to artificial intelligence, internet of things (IOT) and social trends such as the growth of carsharing and ridesharing—are disrupting existing transportation industries and creating entirely new systems for the movement of people and goods. This new mobility ecosystem offers the potential for faster, cheaper, cleaner, safer, more efficient, and more customized travel. But it also presents uncertainty as organizations consider what their role will be in this new ecosystem, according to Delloite. “Digital, data-driven technologies are at the core of Deloitte’s Future of Mobility services. In order to continue supporting clients as they rethink their role in the future of mobility landscape, Deloitte is actively investing resources to build innovative new solutions and to collaborate with traditional and emerging players across industries,” says Mark Gardner, Future of Mobility leader, Deloitte Global Consulting.